Win an overnight stay for two at The Sail Loft with a three course dinner and breakfast in the morning. 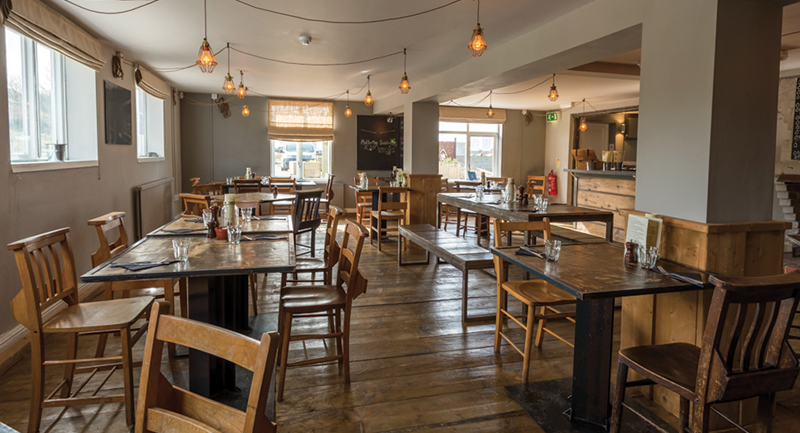 The Sail Loft in Southwold on Ferry Road just along from Gun Hill, offers a café-bar and restaurant right next to the beach. The Sail Loft is all about simple good food, the welcome of a great neighbourhood restaurant and tasty food & drink worth travelling for. For us, that means local, seasonal ingredients, an emphasis on taste and a relaxed, hearty menu. To complement the enjoyable cooking from our team of enthusiastic chefs, we offer quality in the glass to match, with a fun, eclectic wine list (courtesy of leading merchant, Laytons of London) and a well-stocked bar. 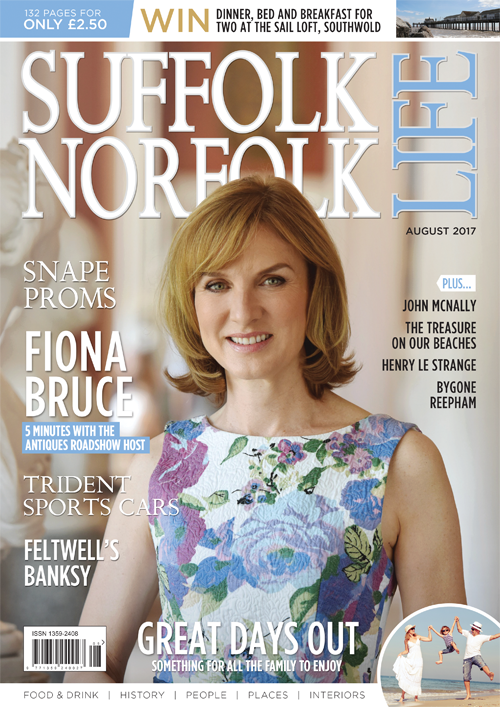 The Sail Loft has recently changed ownership and is now run by local chef-restaurateur, Jonathan Nicholson, who also owns The Bell At Sax’ in Saxmundham. Jonny and his general manager Luke White, hope you will come and visit them soon. If you would like to base yourself in Southwold to explore the beautiful town or Suffolk coastline, look no further as we have 5 double or twin en-suite bedrooms beautifully decorated and ready to accommodate you. There is so much going on at The Sail Loft we hope you will keep on coming back for more. Pull up a chair and soak up the atmosphere with our tasty breakfast classics. A traditional roast served on Sundays 12-5pm. The Sail Loft, 53 Ferry road, Southwold, Suffolk, IP18 6HQ. The closing date for this competition is 4th September 2017.